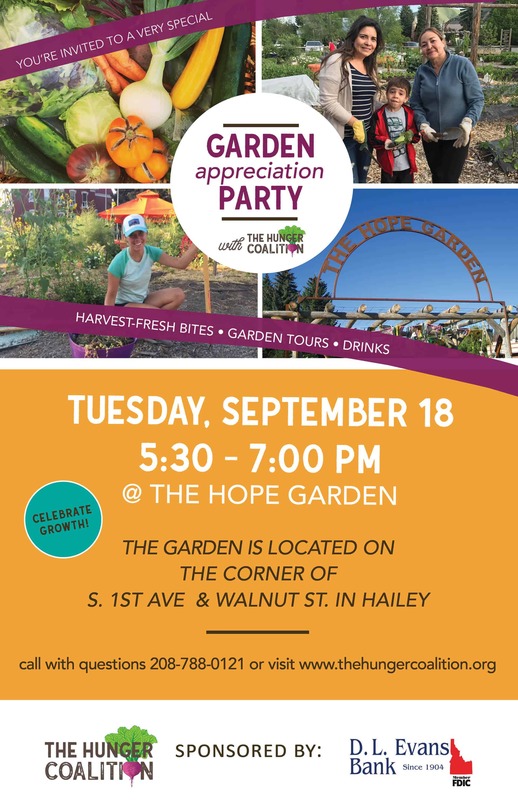 Join us Tuesday for a fun night at The Hope Garden! 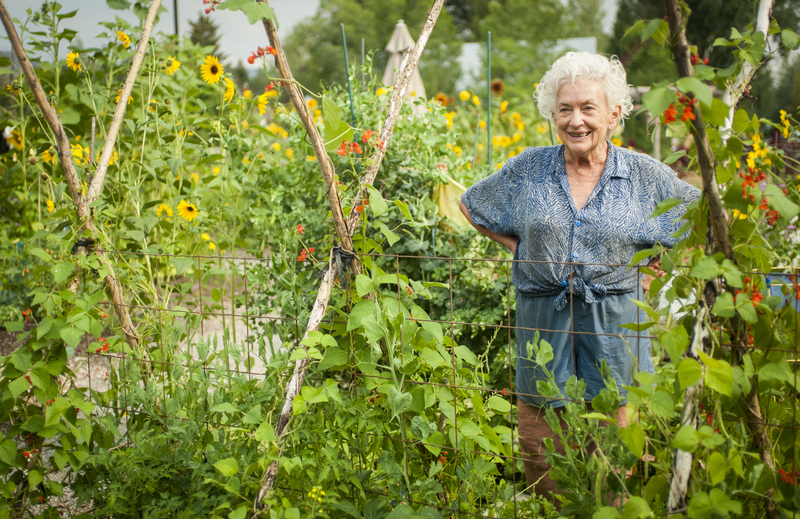 You are instrumental to the local food justice movement. Please join us so we can tip our hat to you for all that you do to ensure everyone in our community has access to good food. Enjoy snacks, drinks (FREE BEER thanks to Sawtooth Brewery! ), yard games, and garden tours!